As we welcome the changing of seasons and warm weather, many potential pet hazards arise. Animals often become more curious outside and around the house as we busily transition from the winter to warmer weather. Below are a handful of items and tips to keep in mind to protect your four-legged family member this spring. Cocoa bean mulch is made of discarded hulls or shells of the cocoa bean, which are by-products of chocolate production. The tempting “chocolate-like” smell often attracts dogs and may encourage them to eat the mulch. Processed cocoa bean hulls can contain dangerous levels of theobromine and caffeine, although many varieties contain very low amounts of the toxins and are not as dangerous as dog owners are often led to believe. It’s best to keep dogs a safe distance away, to always supervise your pet while outside, or to not use the mulch at all since it can cause vomiting, diarrhea, hyperactivity, an abnormal heart rhythm, seizures and in extreme cases, death. While most are not very toxic (resulting in minor gastrointestinal irritation when consumed), some fertilizers can be fatal without treatment. Here are a few ingredients to be aware of so you know what toxins and symptoms to watch out for. HIGHLY DANGEROUS! Some of these fertilizers contain disulfoton or other types of organophosphates (OP). As little as 1 teaspoon of 1% disulfoton can kill a 55 lb dog, so be careful! Dangerous if high amounts are ingested. Ingesting large amounts of either can result in vomiting and diarrhea. Large amounts of blood or bone meal can lead to an obstruction or pancreatitis. Ingesting high amounts of Iron can affect the liver and heart. Toxic to pets and wildlife so please keep it fenced off. As the organic matter decomposes, it is common for molds to grow, some of which produce hazardous tremorgenic mycotoxins, that can result in sickness and physical distress in as little as 30 minutes when ingested. Symptoms include agitation, panting, drooling, vomiting, tremors and seizures. Prompt veterinary treatment with appropriate supportive care usually results in a good prognosis. 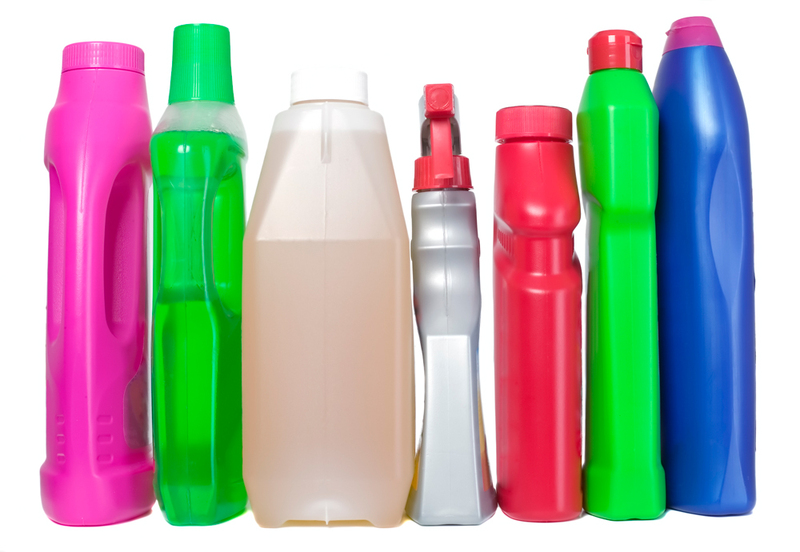 Most spray products or “ready-to-use” are likely an irritant and not likely to cause serious symptoms (due to the small percentage). Some products (granular/liquid) do have organophosphates and again to keep a watch out for those! 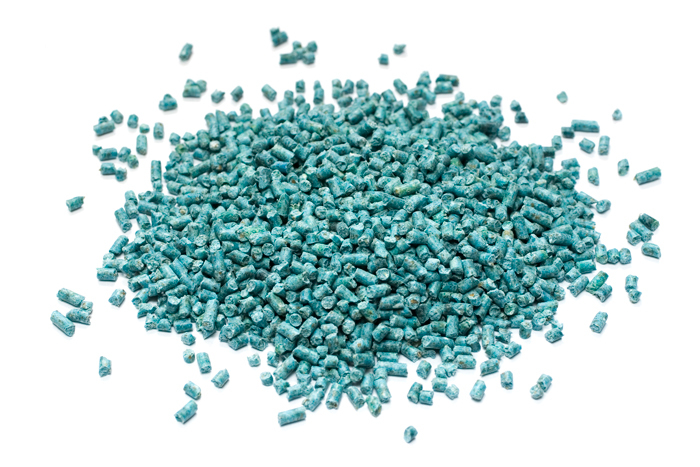 These rodenticides cause internal bleeding and prevent the body from clotting normally. It takes 2-5 days before clinical signs of poisoning in the form of bloody nose, gums or urine take effect. A prothrombin test is required to diagnose and prescription-strength Vitamin K1, routinely found in most veterinary offices, is the antidote. NO ANTIDOTE! HIGHLY DANGEROUS! One of the most dangerous rat poisons out there is a Vitamin D3-based rodenticide. This type basically increases calcium blood levels so high that it causes a secondary kidney failure. This rarer type of rat poison doesn’t have an antidote and results in brain swelling. If toxic amounts are ingested, we see clinical signs of walking drunk, tremoring, and seizures. Treatment is symptomatic and may require up to a week in the veterinary hospital due to long-lasting effects. Commonly seen in mole and gopher poison. These types of poisons result in phosphine gas in the stomach, resulting in severe bloat, profuse vomiting, abdominal pain, and potential lung and heart complications. It only takes a small amount of poison to cause a big problem! This type can be poisonous to you too (if you inhale the phosphine gas if your dog vomits!). HIGHLY TOXIC! Contain the active ingredient metaldehyde, which is highly poisonous to dogs and cats. When ingested, metaldehyde produces clinical signs of distress within one to two hours, including salivation, restlessness, vomiting, tremors, seizures, and life-threateningly high body temperature. Without immediate veterinary attention, symptoms can last for several days and can be fatal. Some of the most dangerous spring and summertime threats to pets in the yard are common flowers and plants.  Below is a list of potentially harmful plants seen in the spring months. When tulip plant parts or bulbs are chewed or ingested, it can result in tissue irritation to the mouth and esophagus. Typical signs include profuse drooling, vomiting, or even diarrhea. Ingesting large amounts of the bulb can result in increased heart rate and changes in respiration. There’s no specific antidote, but with supportive care from the veterinarian (including rinsing the mouth, anti-vomiting medication, and possibly subcutaneous fluids), animals do quite well. 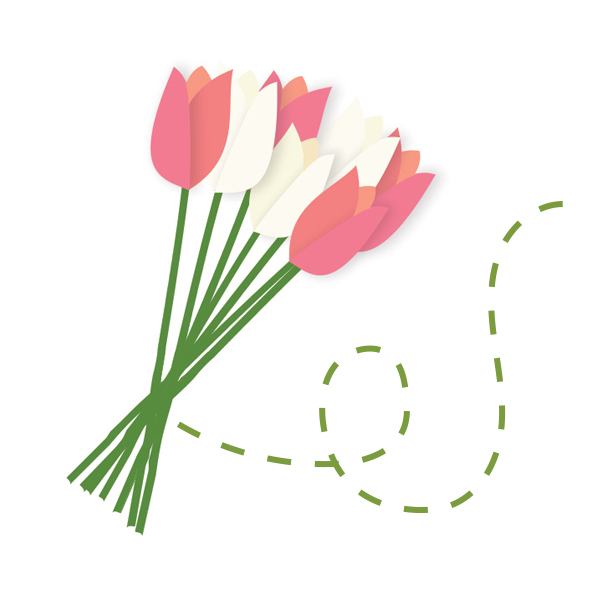 These flowers contain lycorine, an alkaloid that triggers vomiting. Ingestion of the bulb, plant or flower can cause severe vomiting, diarrhea, abdominal pain, and even possible cardiac arrhythmias or respiratory depression. Crystals are found in the outer layer of the bulbs, similar to hyacinths, which cause severe tissue irritation and secondary drooling. 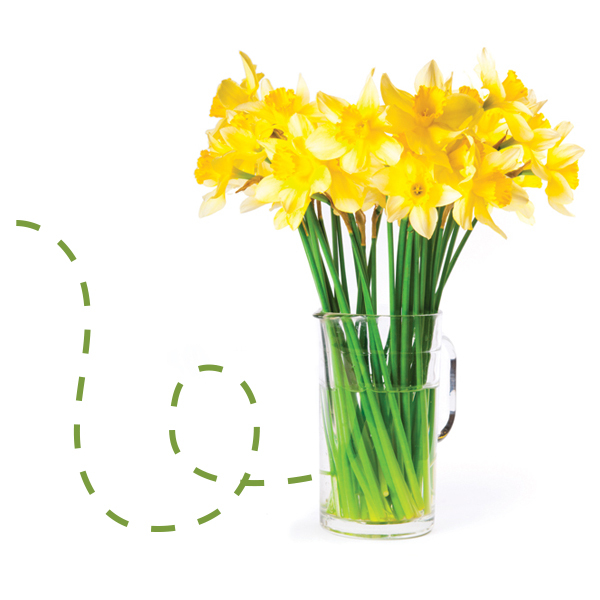 Daffodil ingestions can result in more severe symptoms so if an exposure is witnessed or symptoms are seen, seek veterinary care. EXTREMELY HARMFUL; OFTEN FATAL! Popular in warmer climates, all parts of this outdoor and indoor plant including the fronds/leaves, nuts and seeds are especially poisonous to dogs. Ingesting even a small amount can cause severe vomiting, bloody stools, damage to the stomach lining, severe liver failure and, in some cases, death. This plant is considered one of the most deadly in dogs and long-term survival is poor, even with veterinary treatment. 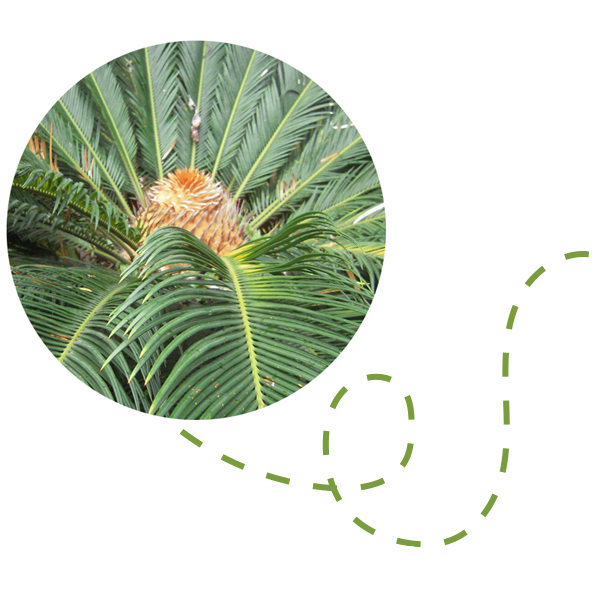 Without treatment, sago palm poisoning can result in severe, irreversible liver failure. Prompt treatment is required for the best prognosis. 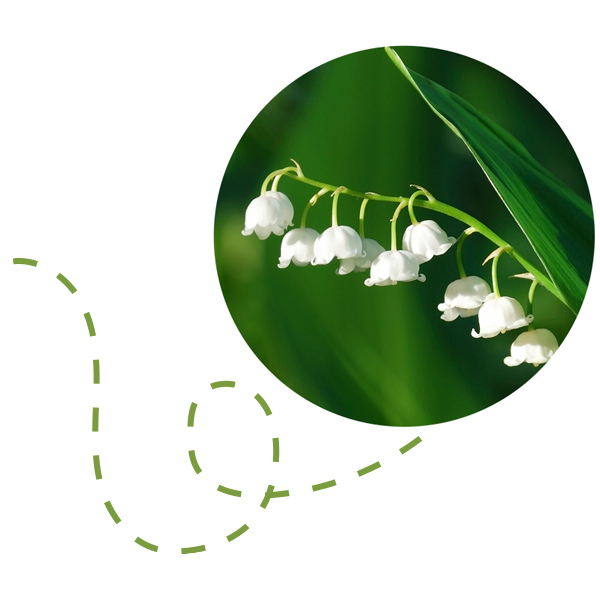 An early springtime favorite, the Lily of the Valley (Convallaria majalis) contains cardiac glycosides, which are also used in many human heart medications. When eaten by dogs or cats, this common perennial can cause vomiting, diarrhea, a drop in heart rate, severe cardiac arrhythmias, and possibly seizures. Any pet with a known exposure should be examined and evaluated by a veterinarian and treated symptomatically. The spring plants (Crocus spp.) are more common and cause only gastrointestinal upset accompanied by vomiting and diarrhea in dogs and cats. However, the fall crocus (Meadow Saffron or Colchicum autumnale) is highly toxic and can cause severe vomiting, gastrointestinal bleeding, and multisystem organ failure with bone marrow suppression. 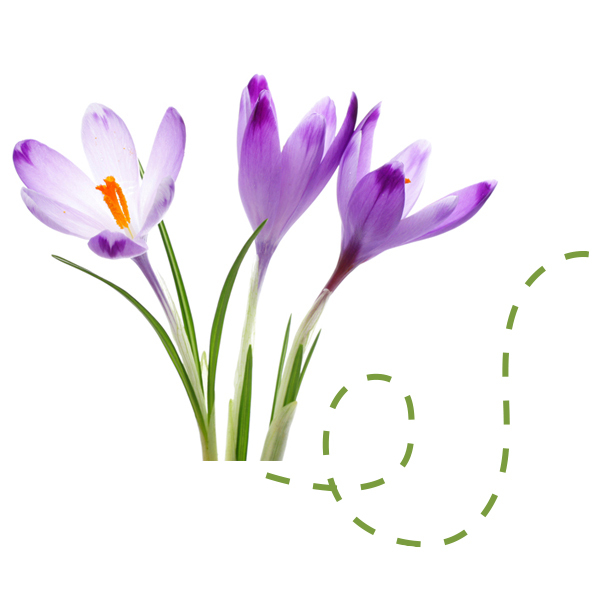 If you witness your pet eating a crocus and you are not sure what variety it is, seek veterinary care immediately. Cat owners beware of lilies! While some types, such as the Peace, Peruvian and Calla cause only minor symptoms when eaten, other varieties of the true lily family (Lilium and Hemerocallis species) , including Tiger, Asiatic, Easter, Japanese Show and Day lilies are deadly and highly toxic to cats. 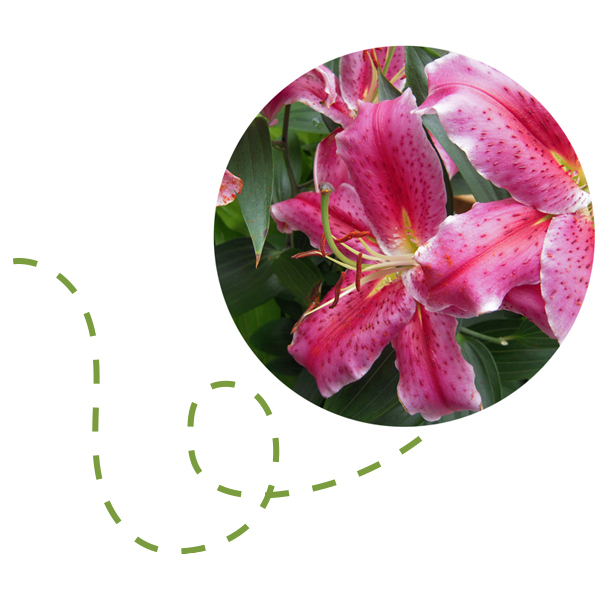 Ingesting very small amounts –or exposure to the pollen or water in the vase containing the true lilies – can result in severe kidney failure. If a cat consumes any part of these lilies, immediate veterinary care to prevent kidney failure is required. cleaning until the room is well ventilated and all cleaning products have dried. 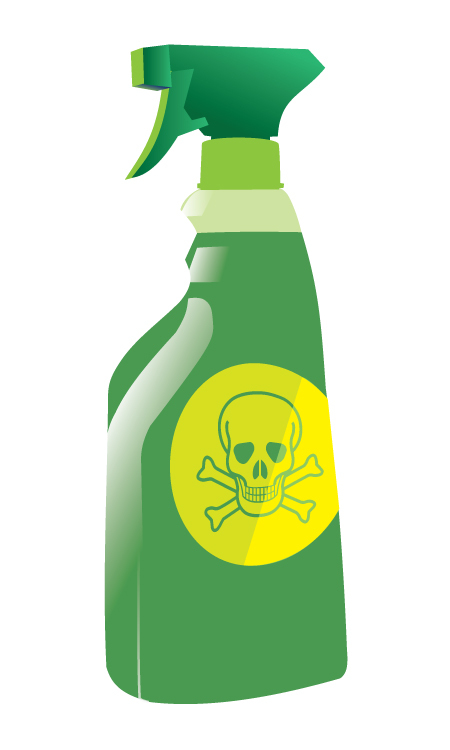 The most dangerous cleaning products are those which may cause corrosive injury or chemical burns. These include rust removers, toilet bowel cleaners, lye, drain cleaners and calcium/lime removers. Glass cleaners, spot removers and most surface cleaners have a wide margin of safety but it is wise to keep out of reach. If ingested in small amounts, most only cause mild vomiting or diarrhea or irritate the pets skin. Birds and other exotic pets may be more sensitive to cleaning products, especially aerosol products. To be safe, aerosolized products should not be used in the same room as caged or free birds. Some natural products can and will cause just as many problems as more traditional cleaners. It is a common internet rumor that Swiffer Wet-Jets are dangerous for dogs. In fact, no evidence exists that suggests Swiffer products are dangerous to animals when used properly. 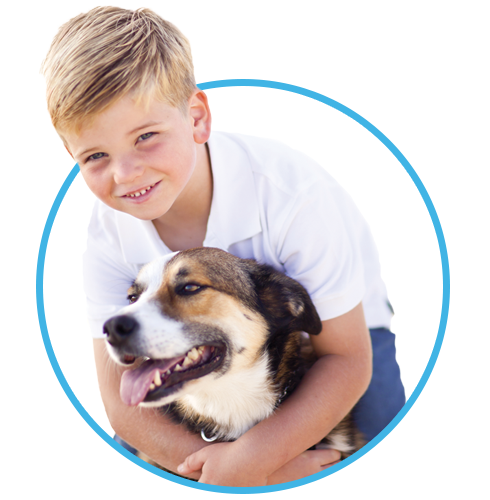 If you have any questions regarding pet enrollment or our services, please contact us! Or, perhaps these links may help you?